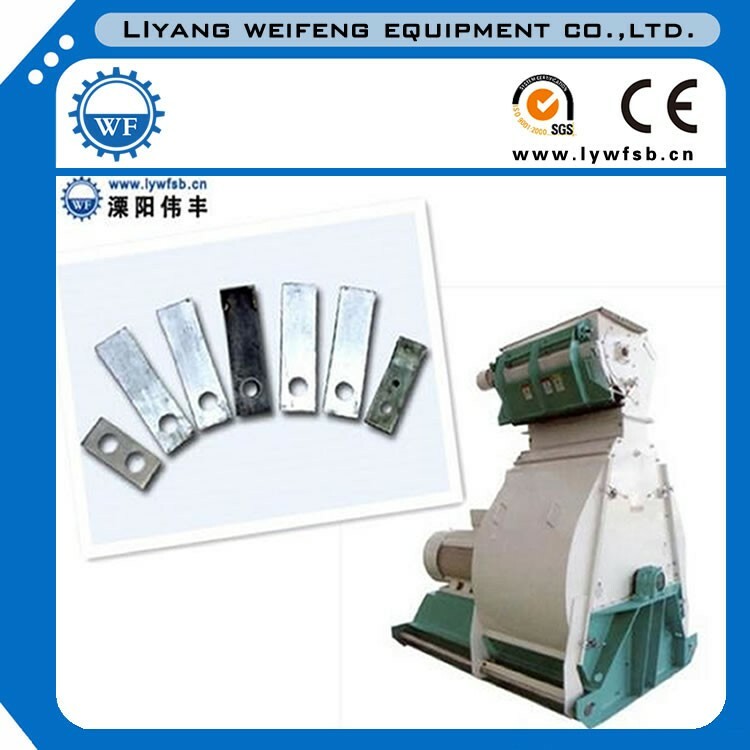 Hammer blades are the most important part of hammer mill, it keeps hammer mill operating efficiently, but it is also the easiest wearing part. 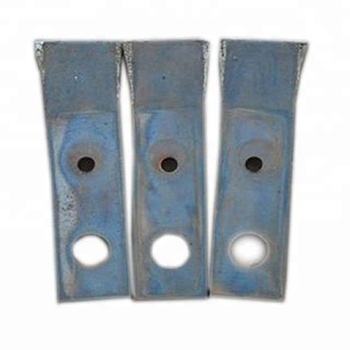 Our hammers are manufactured from high-strength carbon steel and finished with industry-leading hardfacing technology which designed for the most demanding applications. 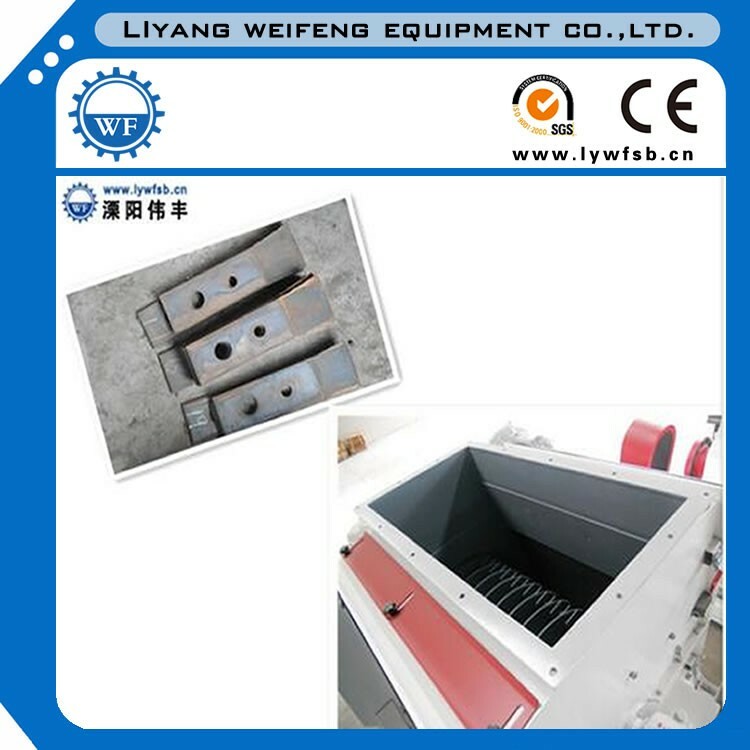 The hammer's shape,size,arrangement and producing quality have a large impact on the grinding efficiency and finished product quality. 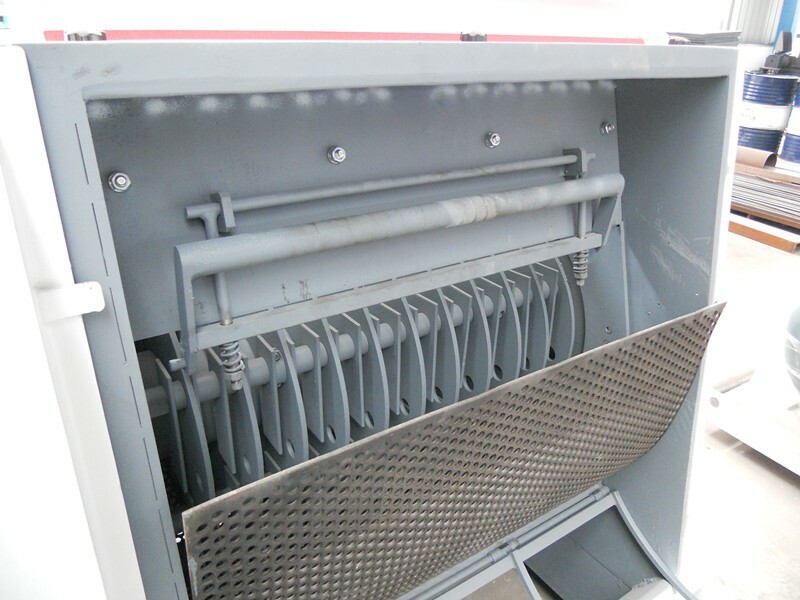 We can inspect your current hammers and evaluate what type of hardfacing pattern would be more beneficial to your production process. 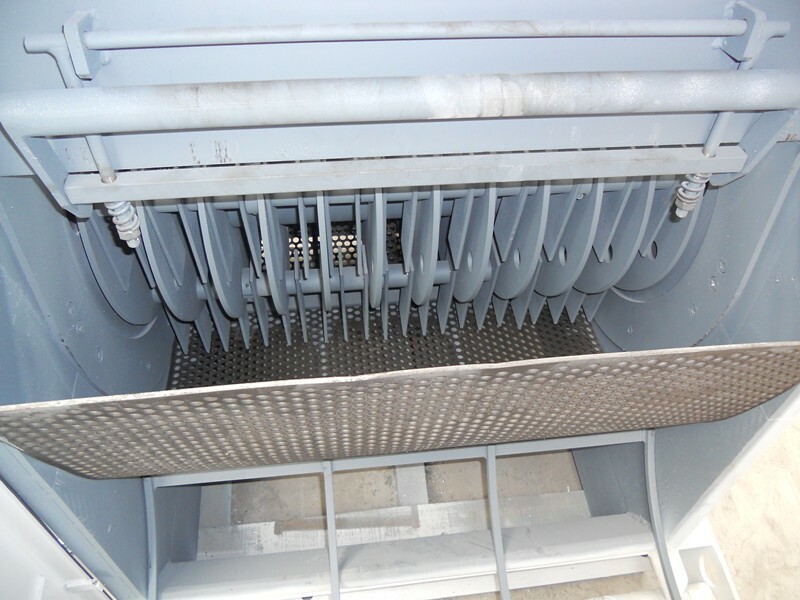 We can design and build hammer sets to decrease downtime and increase efficiency when changing hammer sets. 1. 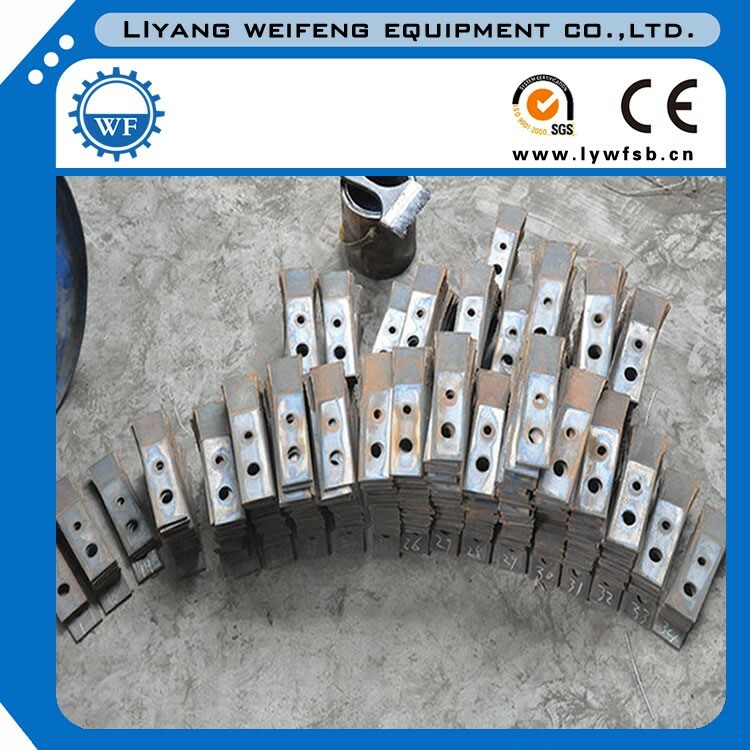 Variety of shapes, sizes and hardfacing patterns. 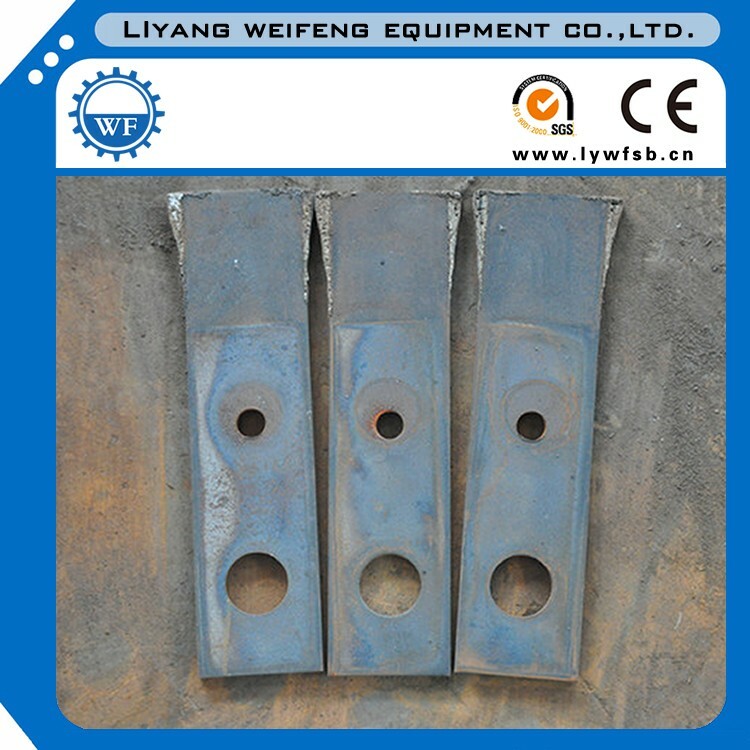 Rectangular plate hammer is among the most wide use. 2. 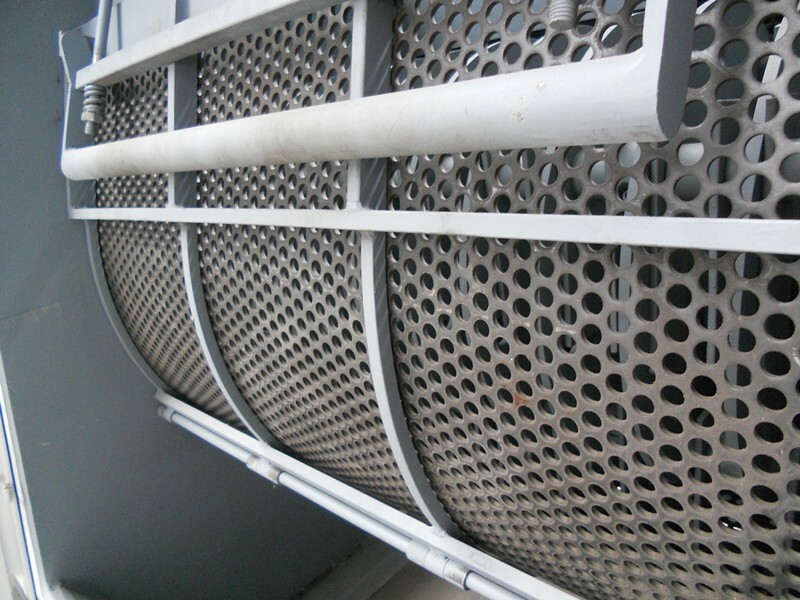 Can be customized based on client's needs, high precision, high efficiency and superior quality. 3. Appropriate length, good to increase output at electricity energy while if it is too long in length,output at electricity energy reduces. 4. Dimensional accuracy and fine finish,high performance and longer wear life. 5. It is always pre-assembled for ease of installation. 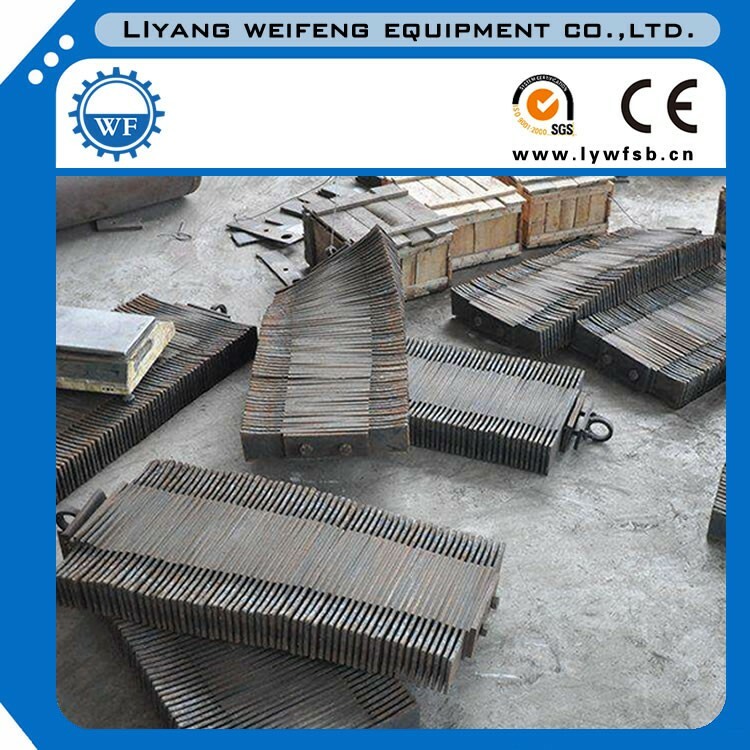 Hammer materials include:low carbon steel,medium carbon steel,special casting iron,etc. 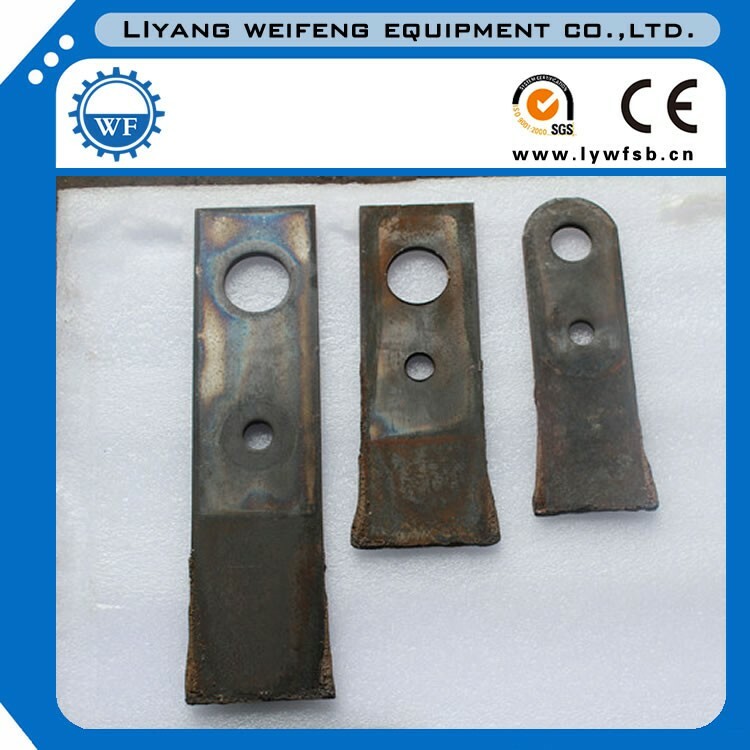 Heat treatment and surface-hardening can improve hammer wear-resisting property and thereby extende service life of hammer. 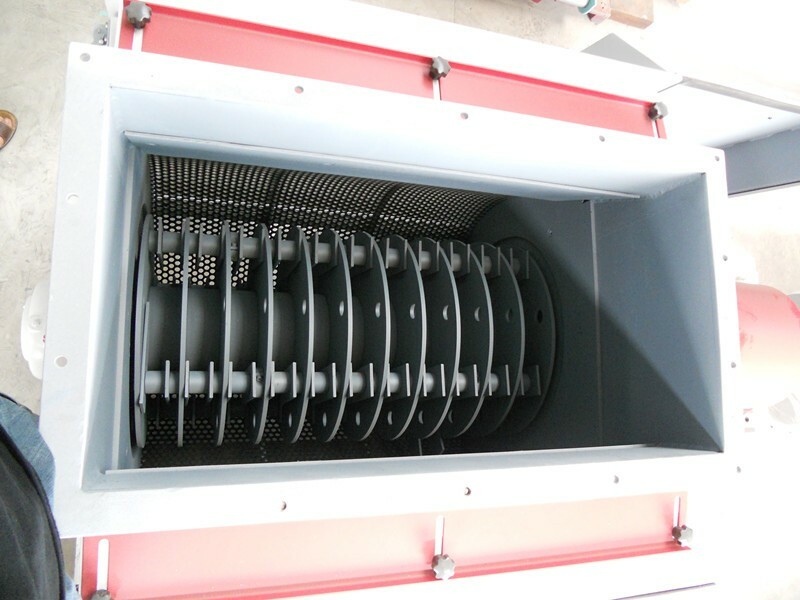 Hammer mill is applicable for raw materials grinding for feed mill, food plant, solvent plant, alcohol plant, citric acid plant, oil plant, brewing plant, flour plant with different capacities. Such as: corn, sorghum, wheat, beans, the pie after broken and other materials. O(∩_∩)O Welcome you to inquiry at any time, we promise any inquiry will get our prompt reply. Add: No 2 Jianye Rd., Tianmu Lake Industrial Zone, Liyang City, Jiangsu Province, China.